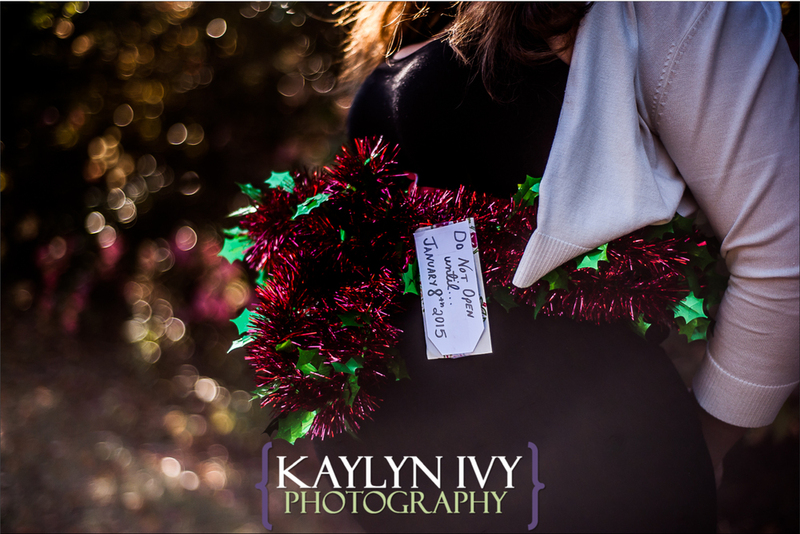 This holiday season will be bringing more than just snow, it'll be bringing a baby girl! I've known Steph and Jake Campi for a few years now, as I used to work with Steph, and am so excited for the two of them! This sweet, fun, happy couple will be awesome parents, and I hope I get the opportunity to meet her!